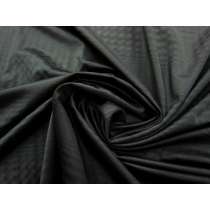 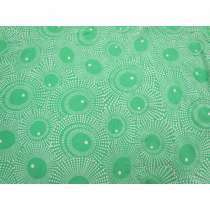 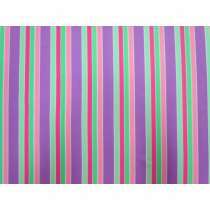 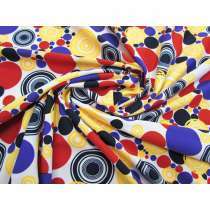 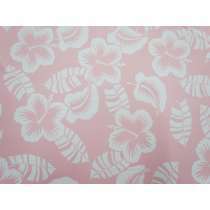 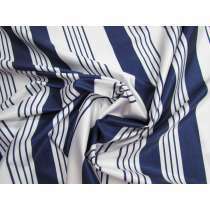 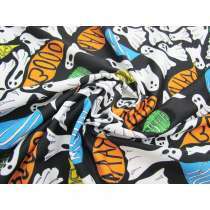 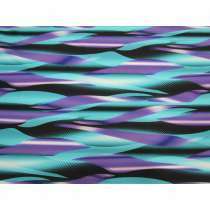 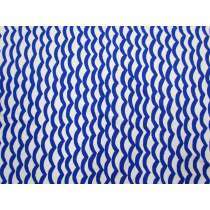 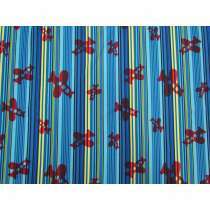 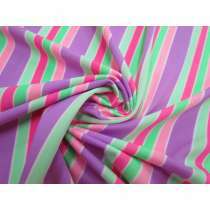 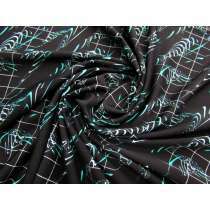 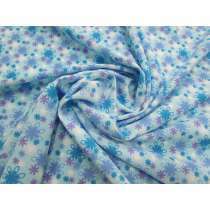 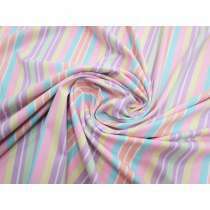 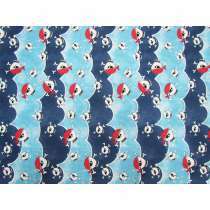 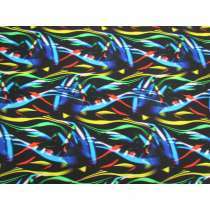 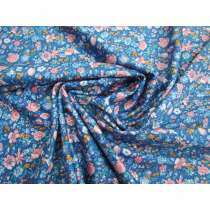 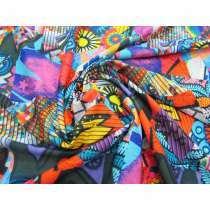 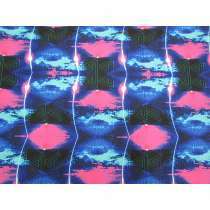 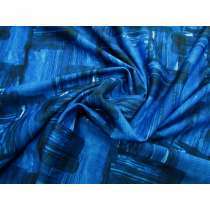 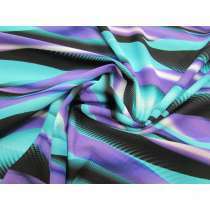 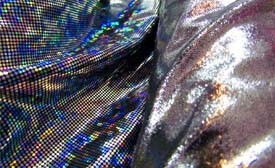 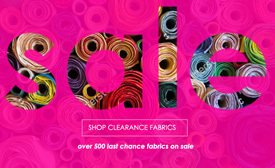 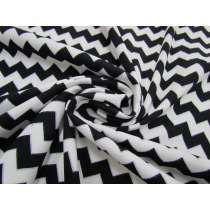 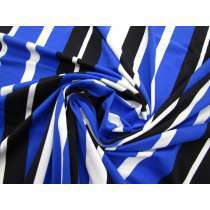 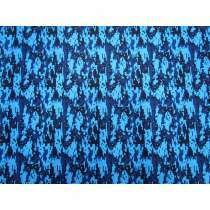 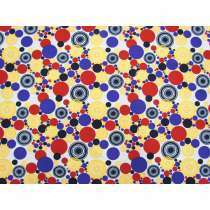 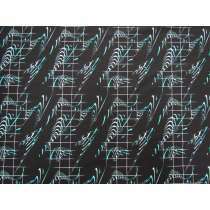 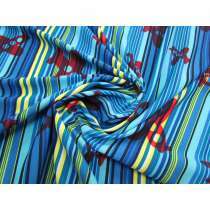 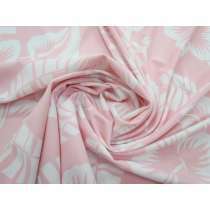 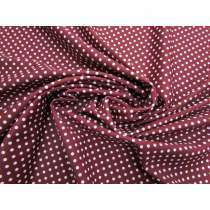 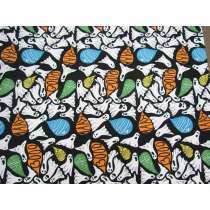 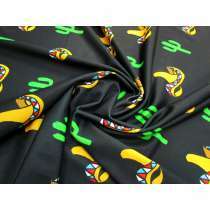 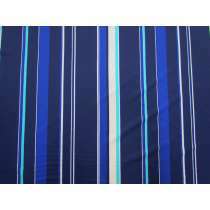 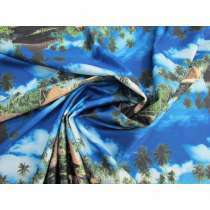 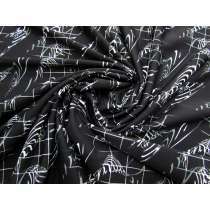 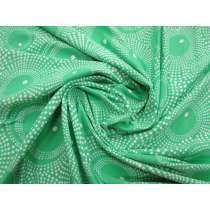 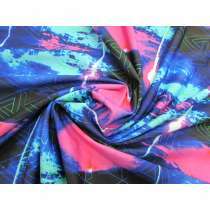 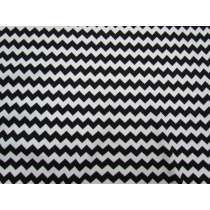 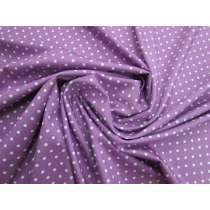 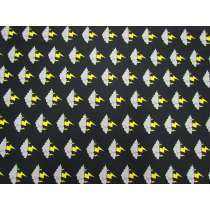 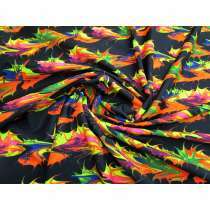 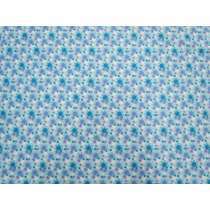 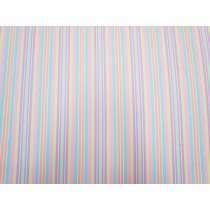 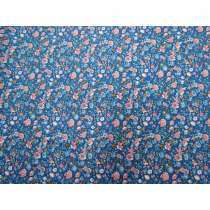 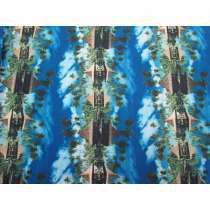 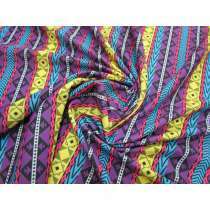 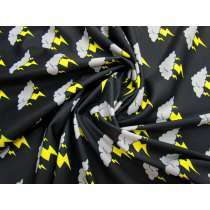 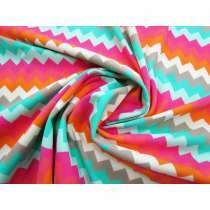 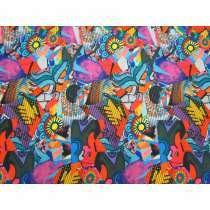 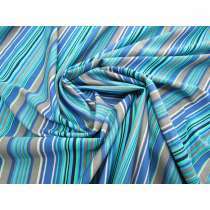 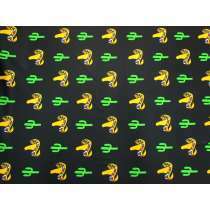 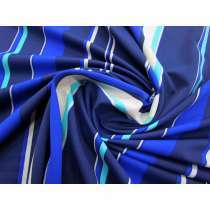 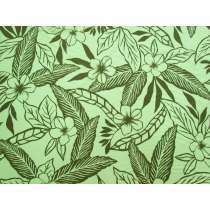 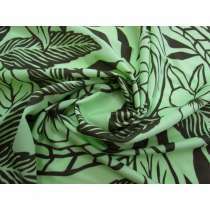 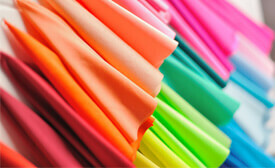 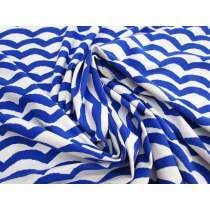 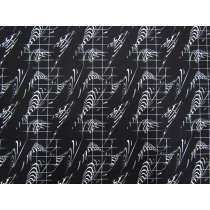 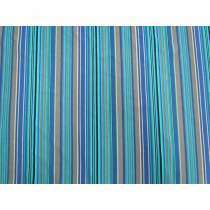 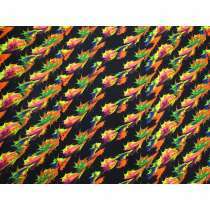 We stock a large range of printed stretch lycra fabrics. 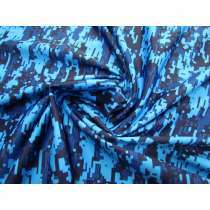 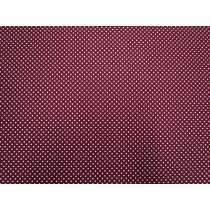 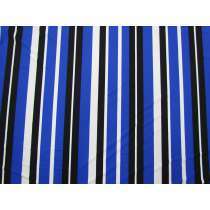 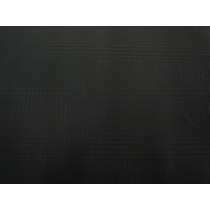 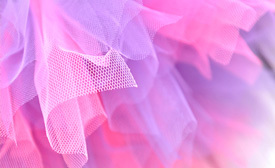 These may be comprised of nylon spandex, polyester spandex, cotton elastane, cotton spandex, polyester elastane, nylon elastane or other lycra blends. 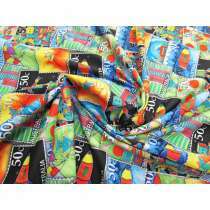 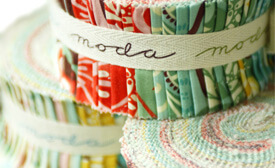 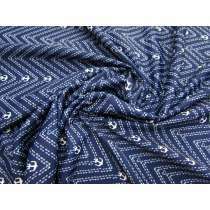 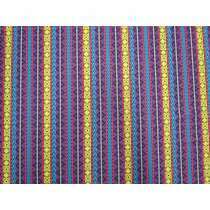 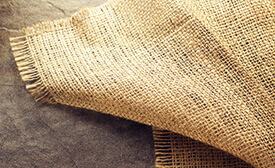 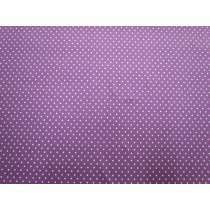 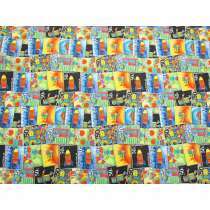 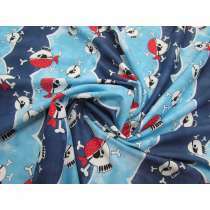 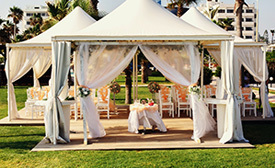 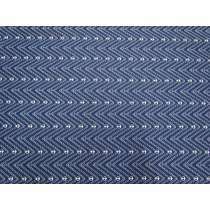 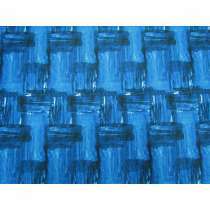 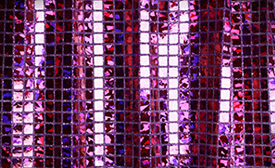 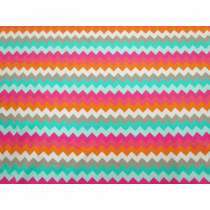 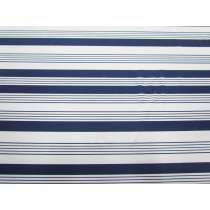 Refer to the product description for more information about the content and width for each individual fabric. 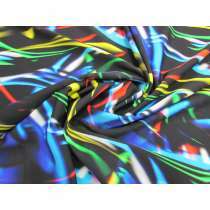 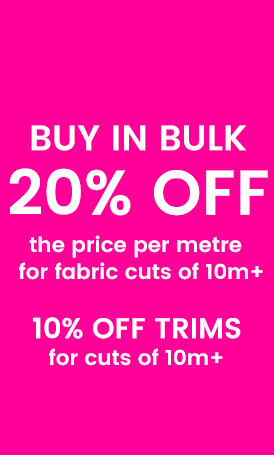 See our stock service range of printed lycra fabrics if you require a large quantity orders or a continual supply that will be reordered. 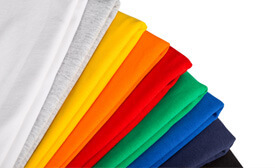 Our designer printed lycras will vary in their content and quantity.